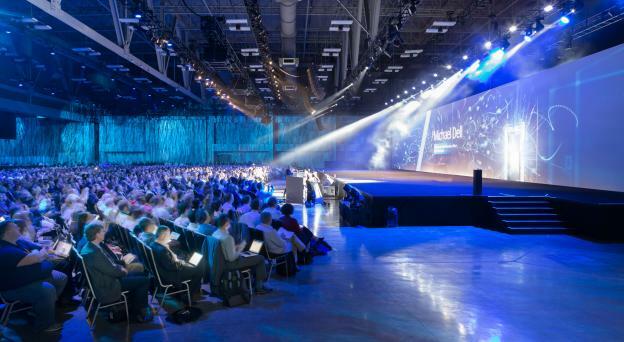 Give your attendees that genuine hospitality Austin is known for. Send them on these excursions and they&apos;ll be filling your inbox with Texas-sized thank-you&apos;s.
Enjoy Lady Bird Lake - The city&apos;s premier recreation area neighbors the Convention Center and offers a 10-mile crushed-granite path. Explore the Market District - Snack at the enormous flagship Whole Foods Market and shop at independent BookPeople and Waterloo Records. Tour the Texas State Capitol - Within walking distance of the Convention Center, the national historic landmark offers free, guided 90-minute tours all day. 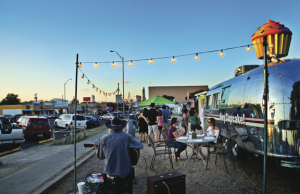 Get Cultural in South Austin - The Long Center for the Performing Arts stages everything from readings to outdoor concerts. Go on the Cosmic Cowboy Tour - Learn about music-centric sights while riding an amphibious vehicle that transforms from bus to boat. Escape into History - The free Harry Ransom Center houses a rare Gutenberg Bible and the world&apos;s first photograph. Visit the Bob Bullock Texas State History Museum - Three floors of engaging and interactive exhibits tell the story of Texas. Get Outside at Zilker Park - Overlook downtown&apos;s skyline, see the Stevie Ray Vaughan statue and dip into a 68-degree natural spring-fed pool. Stroll South Congress - Order creative bites at one of numerous food trucks and shop for funky only-in-Austin fashions and décor. Escape to Oasis, Texas - Head 10 miles northwest of Austin for shopping, huge patios and sunset vistas. 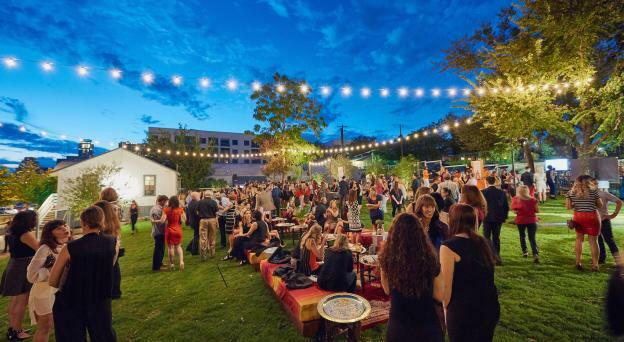 Go Upscale Downtown - Check out ACL Live at the Moody Theater, AMOA-Arthouse, the Driskill Hotel and more. Funkify in South Austin - Stroll the Umlauf Sculpture Garden, gawk at the Cathedral of Junk and take in tunes at South Lamar&apos;s Saxon Pub. 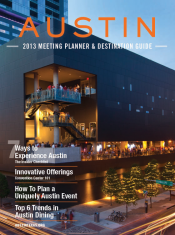 View a full rundown of itinerary ideas in the new 2013 Austin Meeting Planner and Destination Guide. Order yours today or flip through it online at www.austintexas.org/meet/toolkit/meeting-planner-guide/. For more info on meeting in Austin, visit www.austintexas.org/meet.